Just Childcare | Just Childcare Welcomes 8 More Nurseries to the Family! 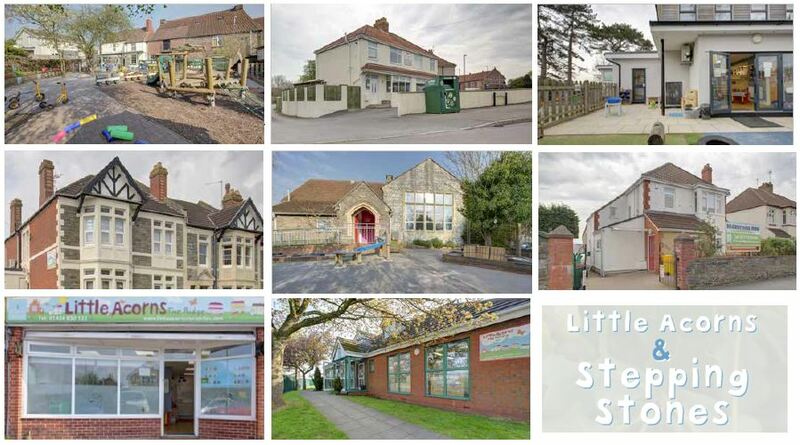 Just Childcare Welcomes 8 South West Nurseries to the Family! We’re very excited to announce that our family has grown with the addition of eight nurseries in the Bristol and South Gloucestershire area! Little Acorns and Stepping Stones are now part of our group of wonderful nurseries, and we’re absolutely delighted. A big warm welcome to Stepping Stones and Little Acorns! The number of nurseries in the Just Childcare family has now risen to 48, with 13 of these nurseries based in the South West. Just Childcare’s Director, David Johnson said, “We’re all very excited to welcome the Little Acorns and Stepping Stones nurseries to our family. Following on from us gaining the Abbeywood Tots group earlier this year, we’re delighted to further consolidate our position in the South West of England. In the coming months Just Childcare will be working with the Little Acorns and Stepping Stones teams to provide them with the support they need to continue delivering the best possible care for parents and children.